On most days this summer, I've taken a "less is more" approach to my makeup looks. 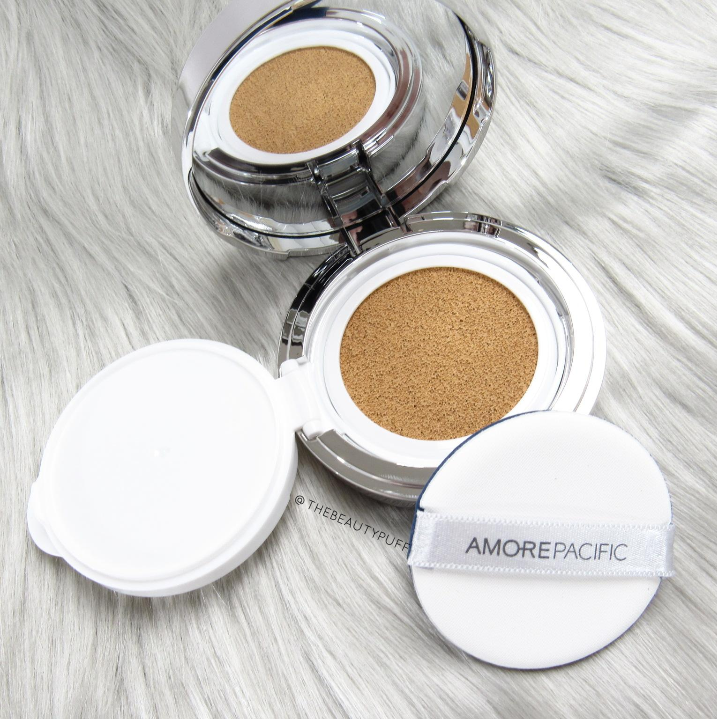 Amore Pacific has taken center stage in helping me keep my beauty routine simple with products that provide coverage, hydration and protection. So whether you want a full face of makeup, a light moisturizer, or just a refreshing mist of hydration, there's something for everyone to love. Cushion Foundations | Both the Color Control and Age Correcting Foundation Cushions provide a silky, weight-less base. Even without primer I was shocked how these formulas minimized my pores and gave instant coverage without the need for concealer. I've been enjoying these on days I want a simple base that takes minimal time to achieve. The Color Control Cushion has SPF 50, a natural finish and has buildable coverage you can customize without looking cakey or heavy on the skin. It has antioxidants, brightens and fills micro lines which ensures even coverage. The Age Correcting Cushion protects with SPF 25 and antioxidants, restores, conceals and minimizing the look of pores. It has a more luminous finish but if you prefer a more matte look, simply dust with powder. Each of these foundations is available in five shades. Moisture Bound Tinted Moisturizer | This tinted moisturizer has been another go-to on days when I want a minimal, yet fresh look. It gives light coverage which is enough for me, unless I have an unwelcome blemish that needs a bit more attention. Also, it has SPF 15 and stimulates hyaluronic acid production so skin can retain more moisture. Since this product can be used with any skin type, my oily skin has responded really well and feels really soft and natural throughout the day. 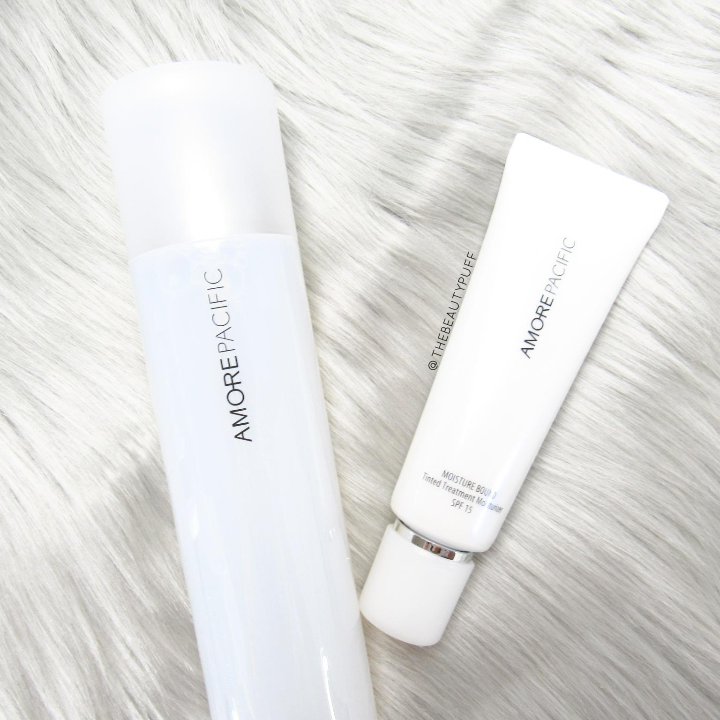 Sometimes a tinted moisturizer is all I have time for and this has been a great time-saver! Available in four shades. Moisture Bound Skin Energy Hydration Delivery System | Speaking of time-savers, facial mists have become an everyday must-have in my routine. Whether I'm wearing makeup or not, facial mists have given my skin that extra boost of hydration throughout the day that feels really soothing. They're especially nice after a workout or after being outside in the sun. This particular mist has bamboo sap which improves absorption for instant and more long-term hydration. 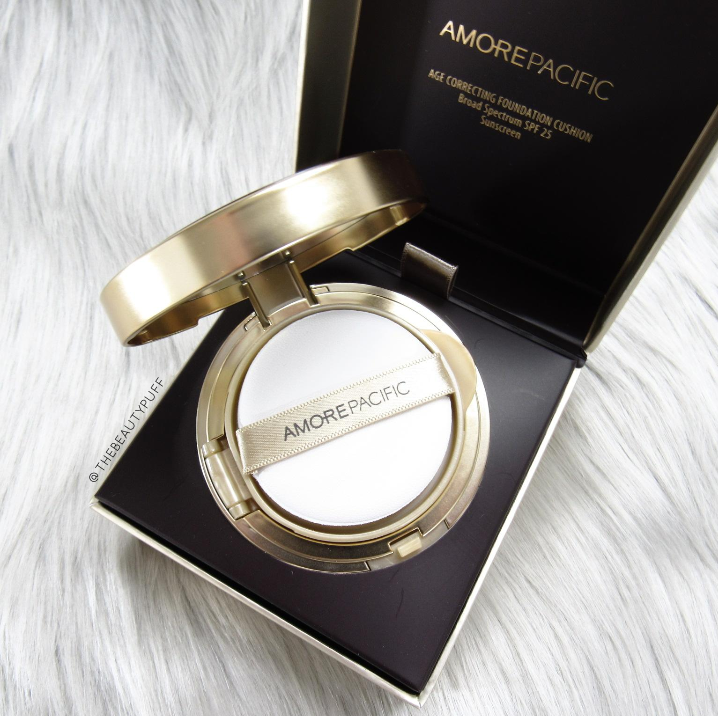 It can be used on its own or over powders to provide a more natural finish on the skin. You can find Amore Pacific products on their website below.